1001 Spikes and Castle in the Darkness developer, Nicalis, released a tweet this afternoon which depicts never-before-seen images featuring the Nintendo 3DS video game, Cave Story 3D. Cave Story 3D is a one-player Action/Adventure video game which was published by NIS America and launched on the Nintendo 3DS on Nov 8, 2011. This title was originally released on PC, then was later ported to the Nintendo Wii and DSiWare in 2010. 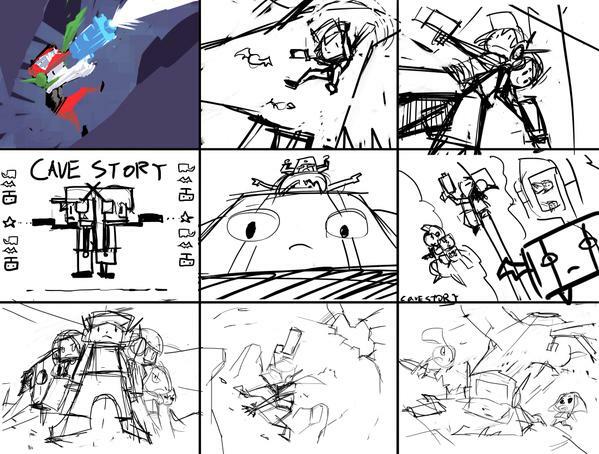 Cave Story 3D is currently available on the Nintendo 3DS eShop for $9.99 (USD) and received a Metacritic score of 82. 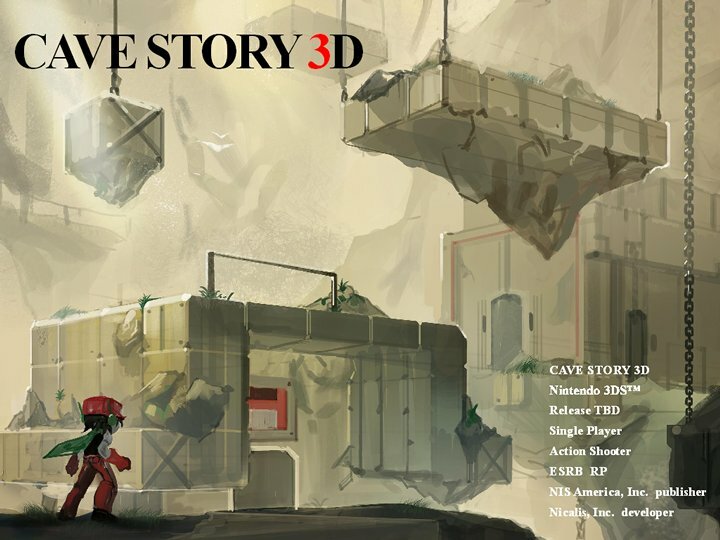 For more information regarding Nicalis and Cave Story 3D, feel free to check out the Official website found, here.